If you find yourself looking for something to do while the kids are on the school holidays, don’t panic – there are plenty of unique and creative ideas for you to have a go at. No doubt you’ve thought about all the summer classics – bike rides, BBQs and picnics in the park…but how about something the kids won’t be expecting. 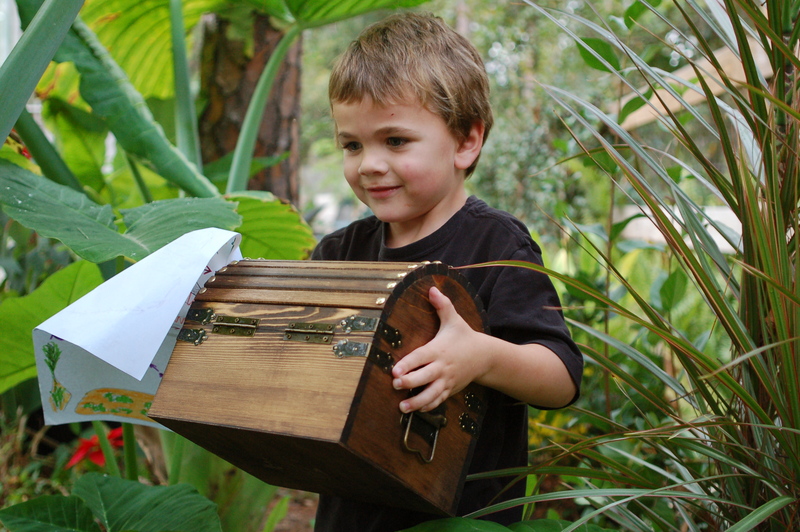 Put together a set of clues for the kids to follow for an outdoor treasure hunt. The thrill of finding for a prize is sure to liven up the day for them. 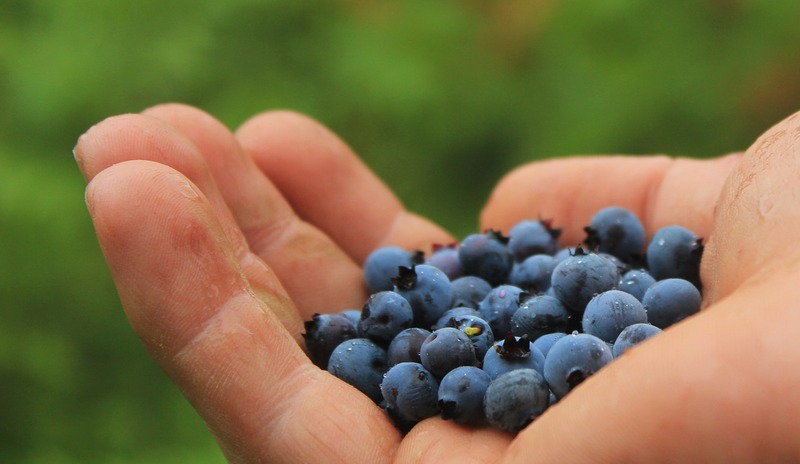 Take the kids to a local picking farm to show them just where their food comes from. The kids get their five a day and you can take home what you don’t eat to bake some delicious goodies. 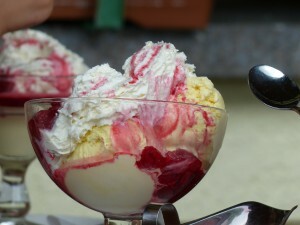 With just a few ingredients you and the kids can create your own ice-cream. Experiment with different flavours like strawberry and peanut butter or liquorice and apple (we’re not so sure). That’s the ‘hard part’ over and done with, now you get to have a few scoops in the warm weather. 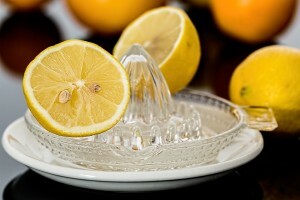 If they’re in the mood for making refreshing summer treats, why not try some homemade lemonade? You could even set up a small stand and donate any proceeds to your good cause. Spend quality time together as a family without having to travel further than your garden. 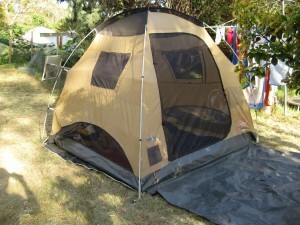 Back garden camping offers a mini adventure with the comforts of home just a short distance away. 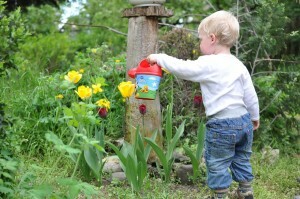 Why not try a little gardening project over the summer with the kids. It’s one way to get them outside and curious about nature – they’ll enjoy nothing more than seeing something they’ve helped nurture grow, whether it’s vegetables, herbs or flowers. A great craft activity, making a simple bird feeder together is a special way to bond over the summer. 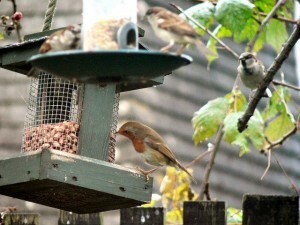 Soon you’ll see all of your efforts rewarded when you invite more wildlife into your garden. 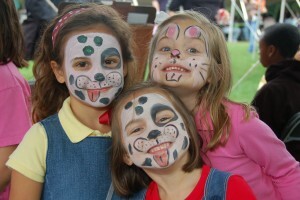 Get out the face paint and let your little ones become their favourite superhero, princess or animal. Always a big hit that’s sure to sparks a child’s creativity. 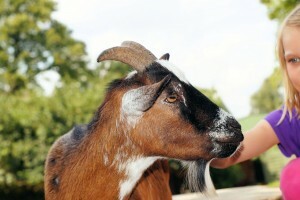 See the kids learn about different animals and also get the chance to feed, stroke and interact with them at a petting zoo. A real hands-on experience that can lead to many happy memories. Stay with us on this one. The kids won’t be whining that they’re bored if you make it fun or make a game of it – maybe introduce some water balloons or play around with the hose to cool off on a hot summer’s day. Hopefully we’ve just introduced you to some unique ideas that sound like something you’d be willing to try and don’t forget, you can get everything you need through easyfundraising – it’s a win, win situation.